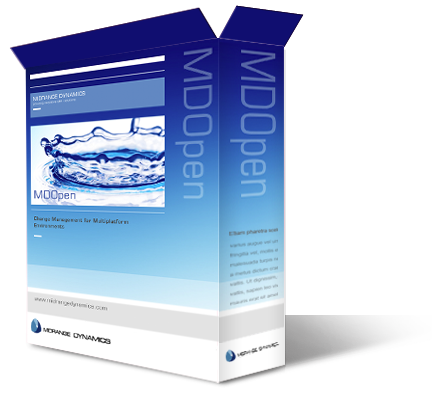 Midrange Dynamics products tightly integrate software change management, application analysis, and application deployment for IBM i and multiplatform environments. Our solutions dramatically reduce the time and risk involved in understanding, changing, and migrating application objects. Midrange Dynamics change management (MDCMS) helps you manage updates for in-house applications and third-party software packages. Streamline application development tasks, from source code and object management for RPG, COBOL, and Java, to automated code distribution and installation on production servers. 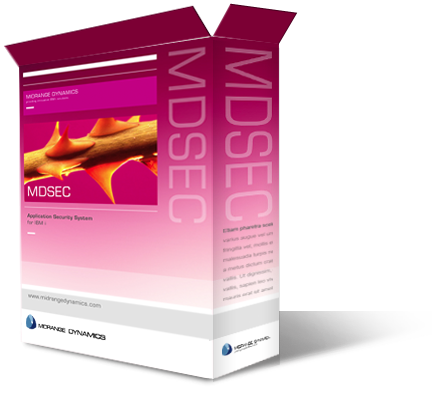 MDCMS brings unmatched depth of functionality for managing SQL and database modernization projects. Need to deploy database changes quickly? MDRapid makes a move to modern and efficient database architecture easier to plan and achieve. You may think you have too many projects underway to take time to implement change management. 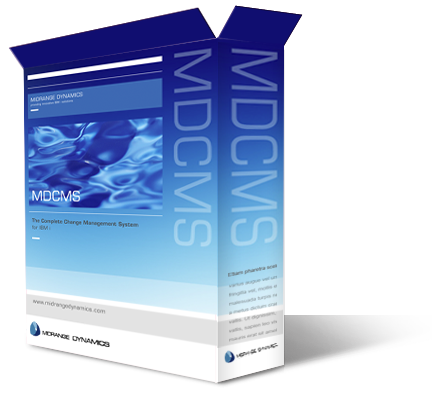 Invest just one week to install, analyze, configure, educate, and implement MDCMS. You’ll immediately realize months of time savings, plus the priceless value of clean, automated, and fully audited software deployments. 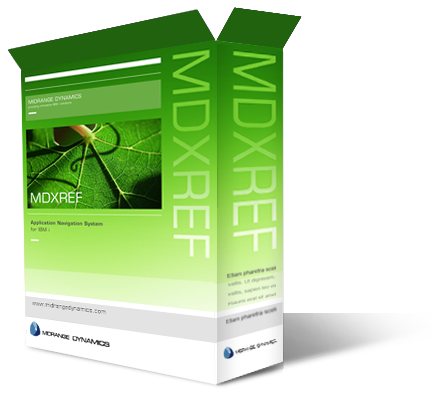 Powerful, time-saving MDXREF tracks and reports on inter-relationships of all files and objects in application libraries on IBM i. This cross-referencing is indispensable for ongoing software modifications and for quickly zeroing in on application issues. 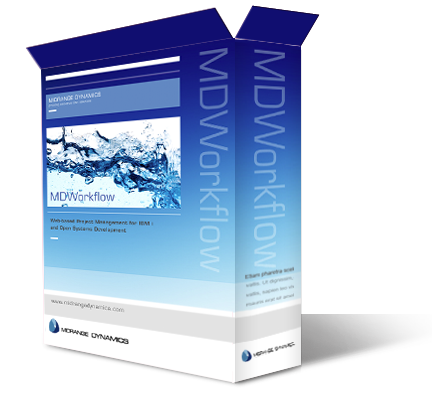 MDWorkflow is an enforced workflow management tool for centrally managing projects, tasks, object deployment, and structured workflow across all platforms. Gain visibility of all software changes, while implementing central approval, scheduling, and object migration tracking throughout the application lifecycle. Track projects and requests and integrate with company-wide issue management systems such as Jira. Organizations benefit from greater efficiency, improved software quality with a reliable and repeatable process, and the complete traceability of software changes that are essential for IT compliance. Learn more about who we are and what we’ve done. Discover upcoming IBM i events where you can learn and network. Let’s meet up at a conference near you. The product is solid, and the support we've received has been great. We believe Midrange Dynamics has a solid commitment to their product, which gives us a lot of confidence in relying on it for our change management. Dave Easton, VP of IT - MBS Textbook Exchange, Inc.